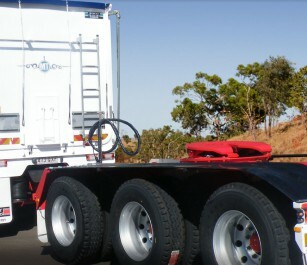 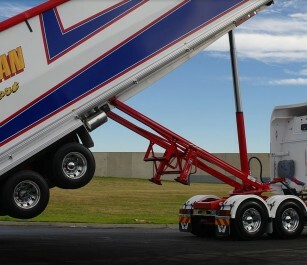 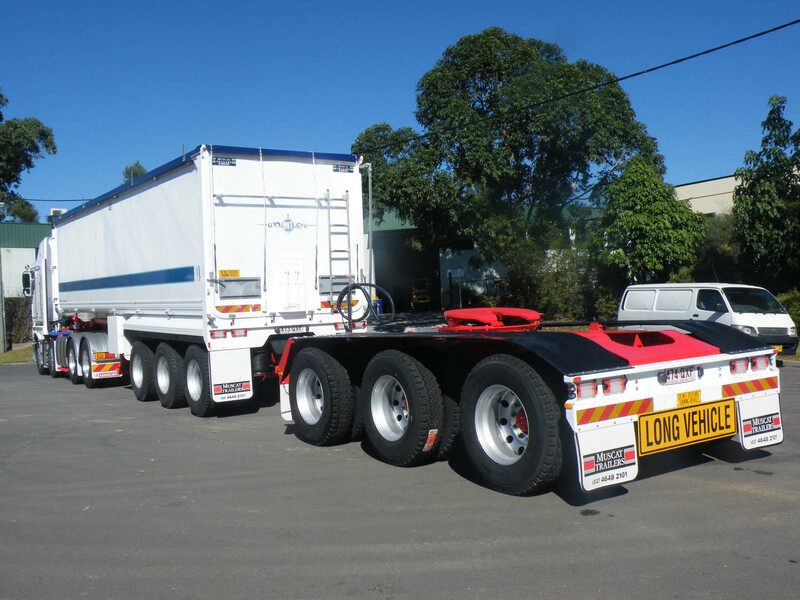 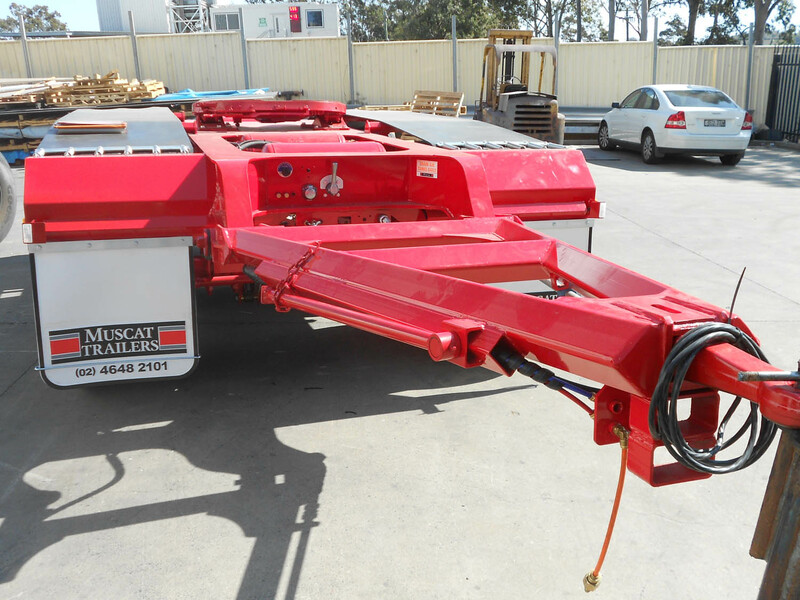 The Muscat converter dolly is the ideal link in your road-train. 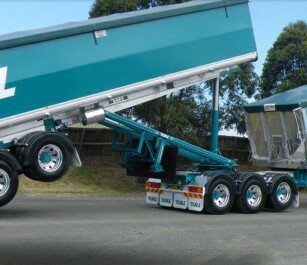 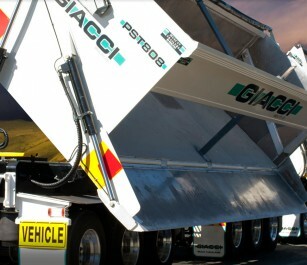 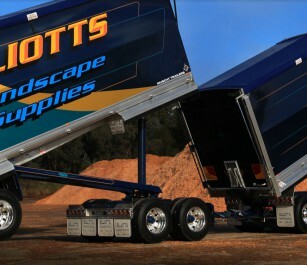 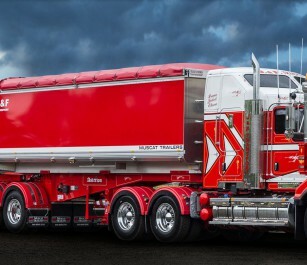 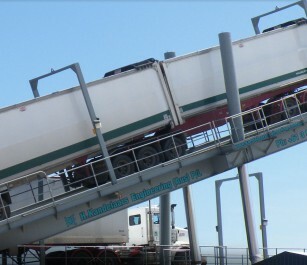 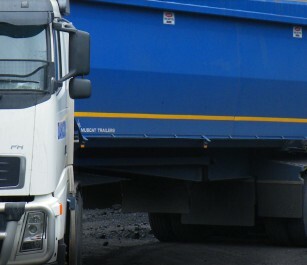 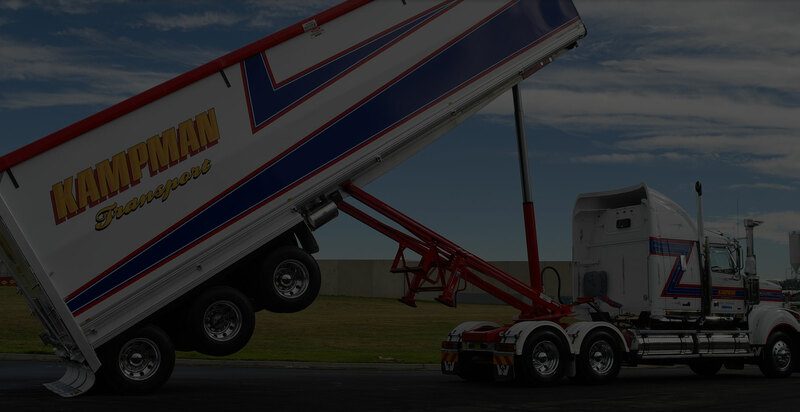 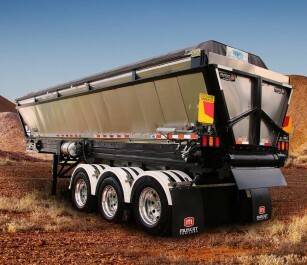 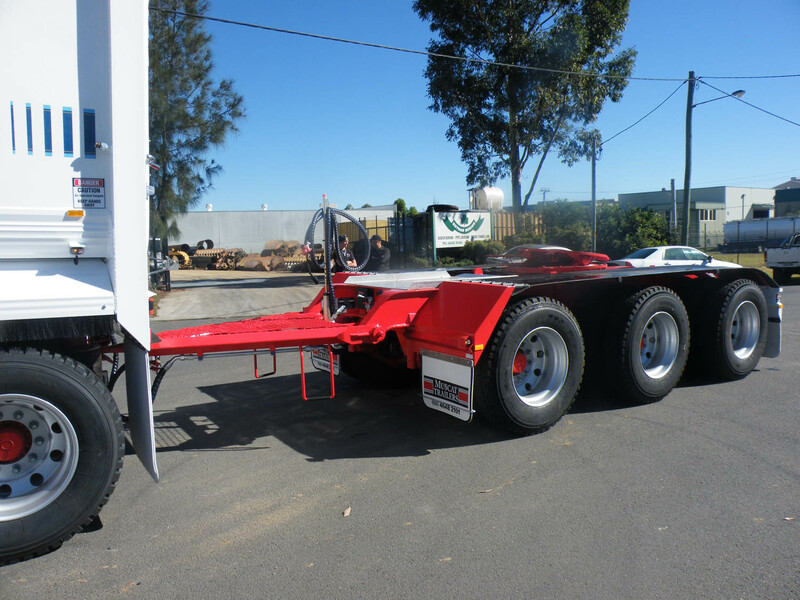 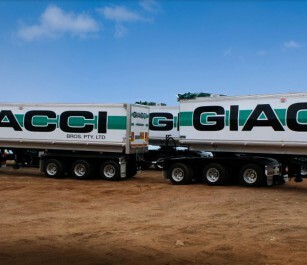 Featuring a vertically pivoting drawbar forward connection, and turntable for attaching a semi-trailer, it’s one of our most sought-after units. 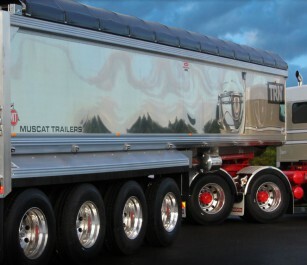 And thanks to their unique design, they’re about as tough as you can get. 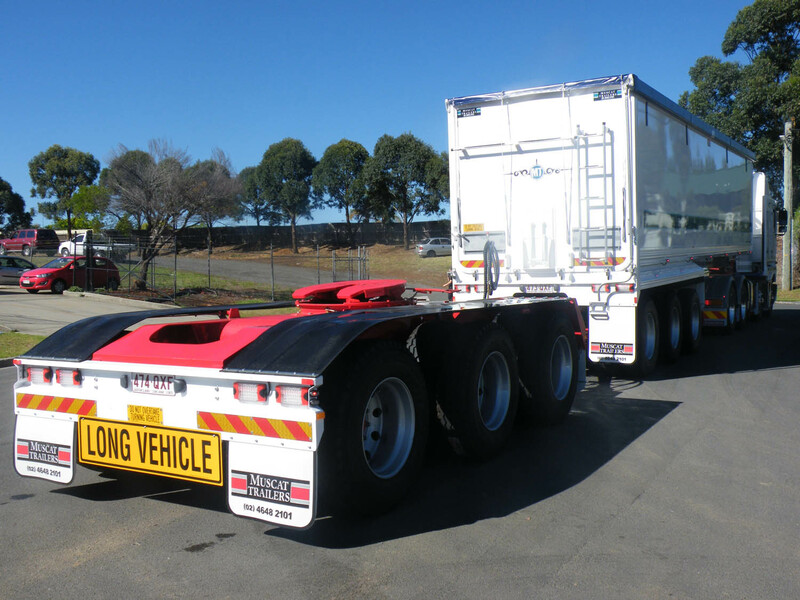 Made from Domex, fabricated and pressed, they’ve proven, over the years, that they can stand up to Australia’s harsh road and climate conditions.